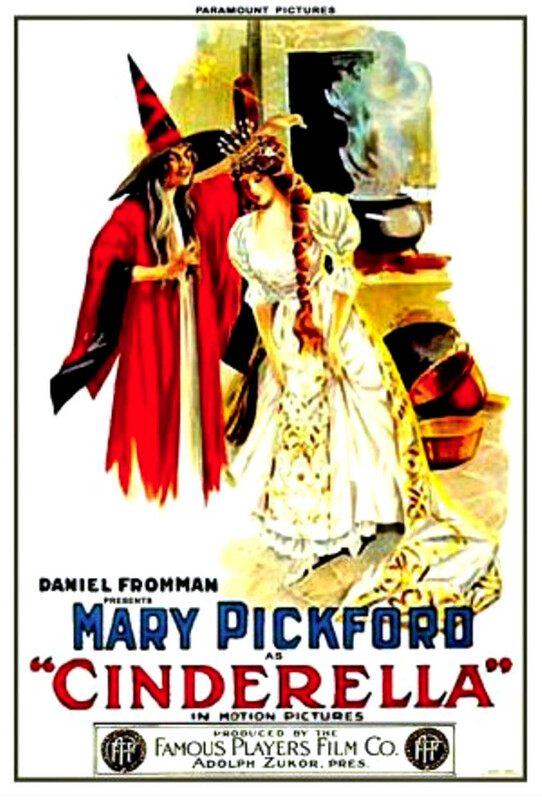 Cinderella is a 1914 silent film starring Mary Pickford, directed by James Kirkwood, Sr., produced by Daniel Frohman, and released by Famous Players Film Company. The film is based upon the fairy tale Cinderella. The film was released on Blu-ray & DVD as a bonus feature from the DVD of Through the Back Door (1921).